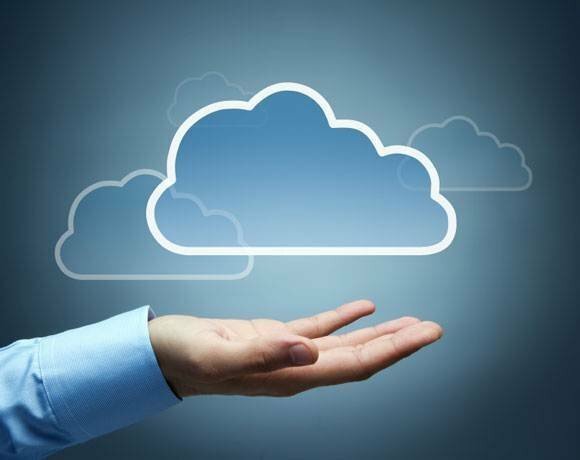 Welcome to our list of the top 10 people in cloud computing for 2012. This year, we focused on people we expect will have the most influence in shaping the direction cloud computing takes in large IT shops. The list includes some well-known CEOs, CIOs, CTOs and cloud architects from established companies, as well as some well-known executives now heading promising startups. We know lists like this always stir debate among readers. If you have strong feelings about someone we included (or didn’t), let us know. Check out who made our leaders list in 2013!